What Does Genesis Teach Us about Creation? Was the universe created by an infinite, all-powerful God? Did everything that exists arise by accident? Or has the universe always existed? The Bible opens by declaring: “In the beginning, God created the heavens and the earth” (Gen. 1:1). This truth from Genesis is controversial today, when people do not want to be dependent on God or subject to His design for creation. So what does Genesis teach us about creation? 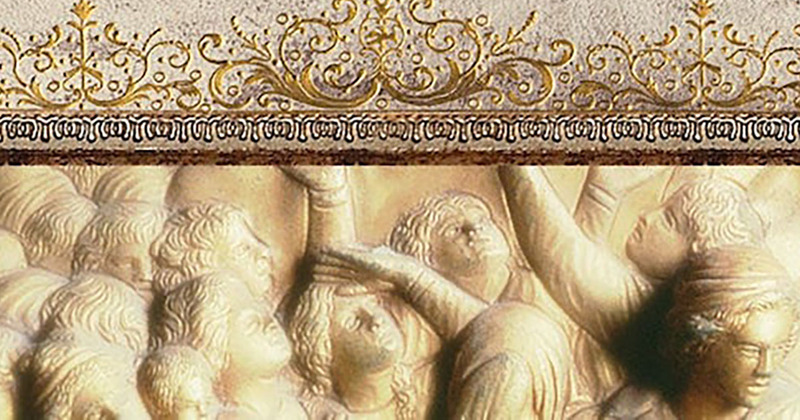 In this first message from his video teaching series Dust to Glory, R.C. 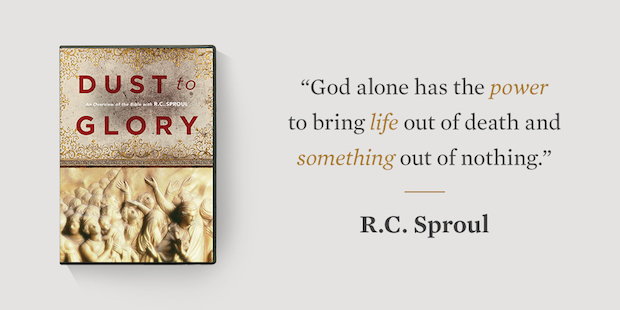 Sproul shows us that God created time and space out of nothing by the power of His word. The world would not exist without God. And we would not exist if He hadn’t reached His hands into the dust and prepared a creature for His glory.